Today's BrewDebut features a couple of our standards. 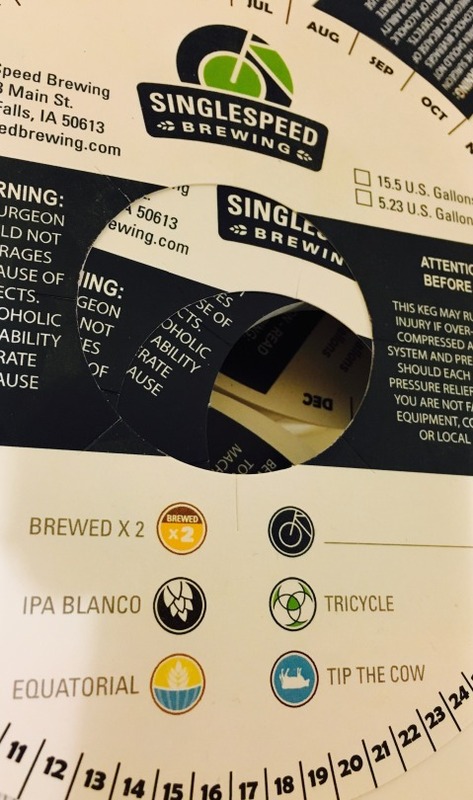 Fresh batches of IPA Blanco and Tricycle are set to pour. Next week is a touch more adventurous with a few Pale Ale and our Cocoa Espresso Mint Stout. Good stuff all around!